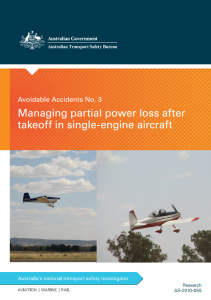 ATSB said most immediate forced landings do not result in serious injury. One of the most intimidating parts of flight training is the unlikely possibility that a single-engine training airplane could develop a single engine failure, thereby leaving no other engines available to help bring the airplane to a safe landing position. 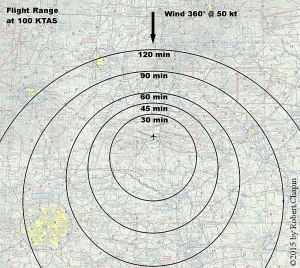 While engine failures and emergency procedures are widely discussed and practiced within the general aviation community, not all emergencies are created equal. It seems I may be teaching a relatively obscure maneuver: The engine failure that occurs after liftoff but before passing the departure end of the runway. It’s not an engine failure during multi-engine training, not an engine failure in the pattern, and not an “impossible turn” situation. I’m talking about a loss of thrust right smack in that precarious transition from ground effect to a sustained, best rate climb. 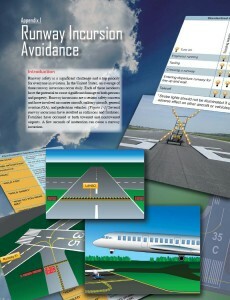 I use the word “obscure” here because I have looked through every guide for maneuvers, FAA handbooks, airplane manuals, and online training resources that I could find, and not one of them contains a detailed description of this maneuver. 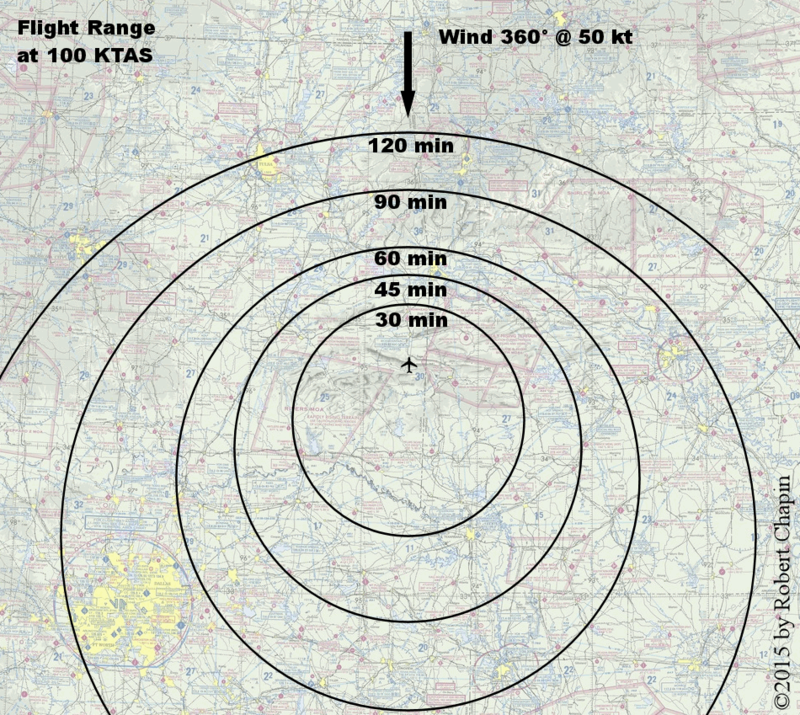 I am writing this article for the benefit of flight instructors and single-engine pilots everywhere, and it comes with a big disclaimer: My detailed procedure is not an adaptation of other work and is not based on existing procedures. If a more official procedure existed, I would use it! 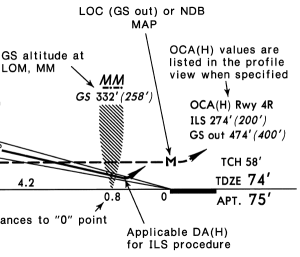 The information below might not be appropriate to your aircraft, and this procedure should never be attempted in an aircraft without a flight instructor. Below the fold, you will also find a video that shows a very bad example of what this maneuver looks like when it is practiced without careful consideration for safety or personal minimums.